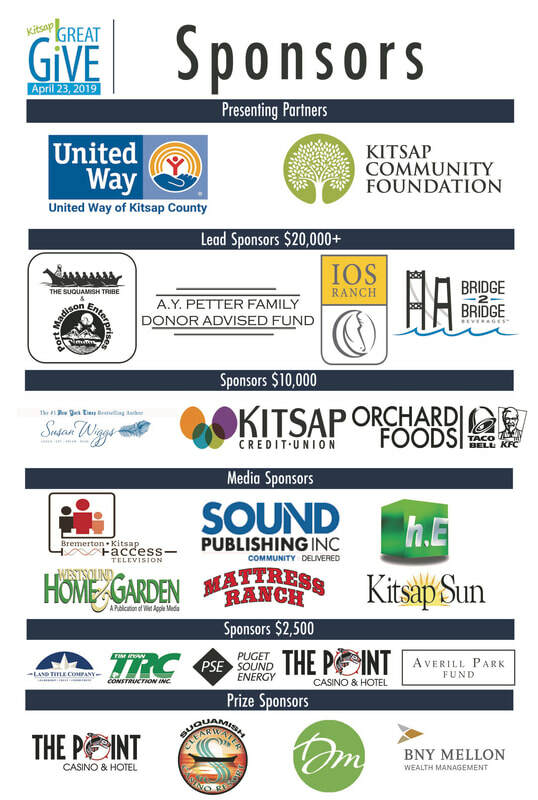 who will make the Kitsap Great Give possible this spring. Giving with your Kitsap family, friends & neighbors during Great Give April 9-23rd brings matching dollars that directly support the citizen science & restoration work of volunteers at Stillwaters. Great Give donations and matching funds directly support interns from Western Washington University & University of Washington that will help move Stillwaters mission forward. You've reviewed our Great Give page, and you have it book-marked for easy donating. You've reviewed the FAQs so all questions and concerns are taken care of. natural system we as caretakers are responsible for knowing well through study, and restoring. Stillwaters has been making a difference in Kitsap County for 20 years, and we've only just begun.